Vahni Capildeo has lived in the UK since 1991, where she has published four poetry collections including Undraining Sea (2009), Dark & Unaccustomed Words (2012) – longlisted for the 2013 OCM Bocas Prize for Caribbean Literature – and, most recently, Utter (2013). Born in Port of Spain, she is the daughter of Devendranath Capildeo (1938–2003), also a published poet, and Leila Bissoondath Capildeo, who told her folktales of East Trinidad. She read English at Christ Church, Oxford and subsequently became a Rhodes Scholar there, studying Old Norse and translation theory, before undertaking a Research Fellowship at Girton College, Cambridge. 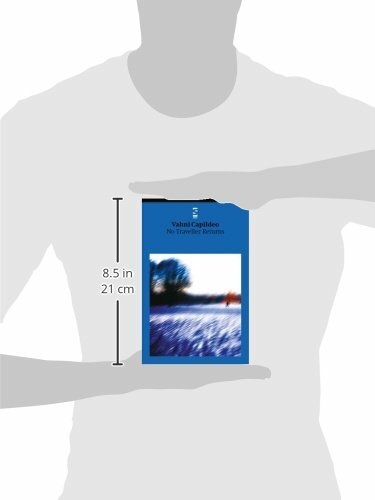 It was there that she completed her first two books, No Traveller Returns (2003) and Person Animal Figure (2005). A long-time contributing editor to the Caribbean Review of Books, she is also contributing advisor to Black Box Manifold. In addition to poetry she also writes prose; excerpts from her book-length work One Skattered Skeleton have been published in various places, including Ian Sinclair’s London: City of Disappearances (2006). She is currently a Programme Officer at the Commonwealth Foundation. 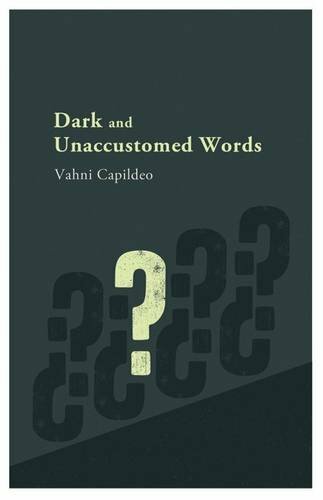 Capildeo has noted that her third and fourth, Dark & Unaccustomed Words and Utter, were inspired by her time working as an editorial assistant (Etymology) and freelance researcher (Revision) at the Oxford English Dictionary; indeed the former takes its title from the sixteenth-century literary critic George Puttenham’s term for foreign words imported into English, hinting at the ways in which language itself can be marginalised or politicised. Capildeo can be heard here reading ‘On Not Writing as a West Indian Woman’ from this collection, a riposte to particular modes of reading race or gender. Influences from her work as a medievalist are also evident, particularly in ‘Four Departures from “Wulf and Eadwacer”’, a powerful piece inspired by the riddling Anglo-Saxon poem. Asked in an interview whether she reads poems out loud while writing them, Capildeo remarked, ‘Writing is a constant process of muttering. Language’s musicality structures my texts’; this musicality is more than evident here in her distinctive, emotive reading, bringing to life the work that Brian Catling described in a review as ‘crafted silver turning on faultless glass’. Vahni Capildeo’s recording was made on 28 February 2013 at the Soundhouse, London, and the producer was Anne Rosenfeld.